Here's our list of our 13 favorite classic trucks. When most people think about classic vehicles they usually think of cars, specifically sport cars. If you’re a truck enthusiast, you think of vehicles that can take it to the trail, pull a boat, or haul sod back to your house. 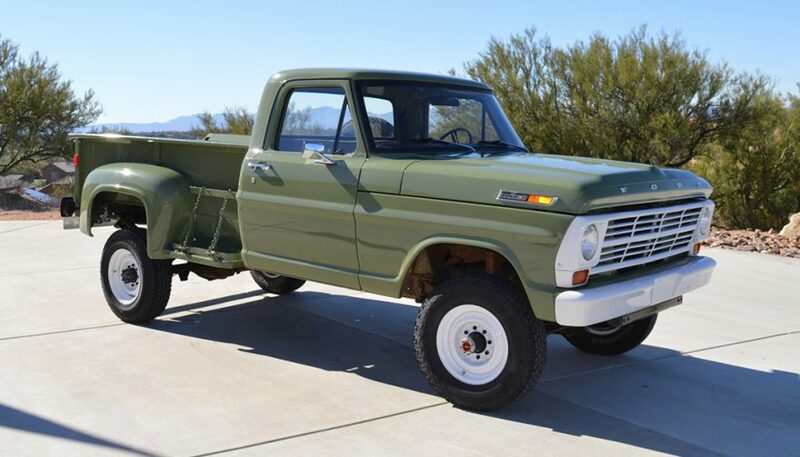 There’s a certain rugged charm about classic trucks that boast some utility, which is something that can be said for each of the following makes and models on our list. Some are even a blast to drive on a track, rather than just dirt roads. The Highboy was the original jacked-up truck off the factory line. Made from 1967 to 1977.5, these pickups could accommodate a 35-inch tire without an aftermarket lift kit, which is pretty impressive. 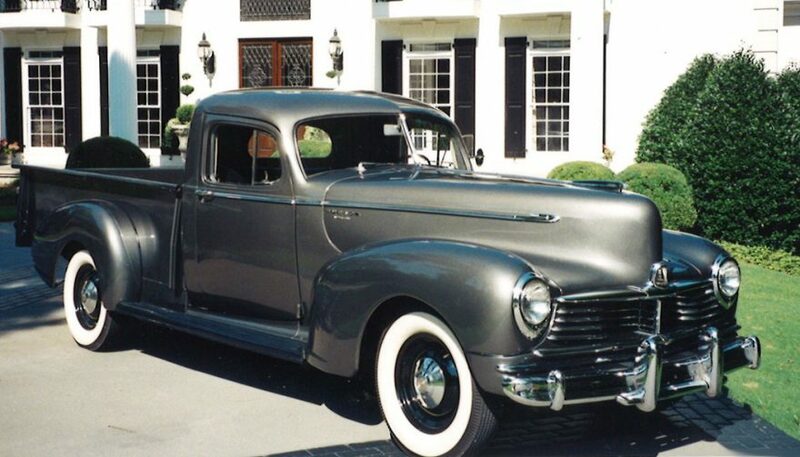 During their heyday, these things towered over Chevrolet, Dodge, and other lesser trucks. Ford lowered the F-250’s suspension after 1977 by 2 inches. Needless to say, enthusiasts weren’t pleased, while non-truck people didn’t get it. A 360 V-8 lurked under the hood of many Highboys, which was a rugged and brutal engine. It paired up with either a C6 automatic transmission or a “granny low” NP 435 4-speed manual. Collectors have tuned in to the Highboy, so grab one now before they’re all in expensive, private collections. 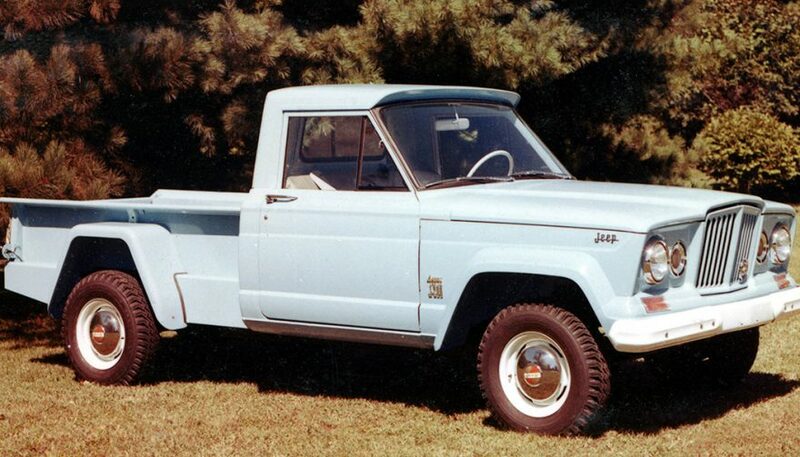 The Gladiator and J-Series trucks were made from 1963 to 1987, replacing the Willys and FC trucks. While the predecessors are classic trucks that many people enjoy, the Gladiator and J-Series offered more modern features, so they’re far more livable. At the same time, they have a distinct look that set them apart from other trucks, both past and present, which only adds to the fun factor of owning them. The Gladiator came with a 6-cylinder engine at first, but bigger and more powerful V-8s made their way into the lineup later as options. Just know the V-8s come from Buick and AMC, for better or worse. If you can grab one with the AMC 401 under the hood, it’s the largest engine ever used in a Jeep truck, so there are some bragging rights for that. In 1976 a Honcho package was offered, which is retro and ridiculous in every way the name would suggest. A stepside bed Honcho, which were made in small numbers from 1980 to 1983, are big time collectibles today. Napco, or the Northwest Auto Parts Company, was responsible for bringing four-wheel drive to much of the masses back in the day. Ford, Chevy, and GMC didn’t make four-wheel-drive systems for any vehicles, including pickups, before the 1960s. Napco sold conversion kits to truck owners so they could enjoy the benefits of power going to all four wheels. By the late 50s, GM had decided to start installing Napco four-wheel-drive kits in trucks right on the assembly line. However, once GM engineered its own four-wheel-drive, Napco was given the boot. 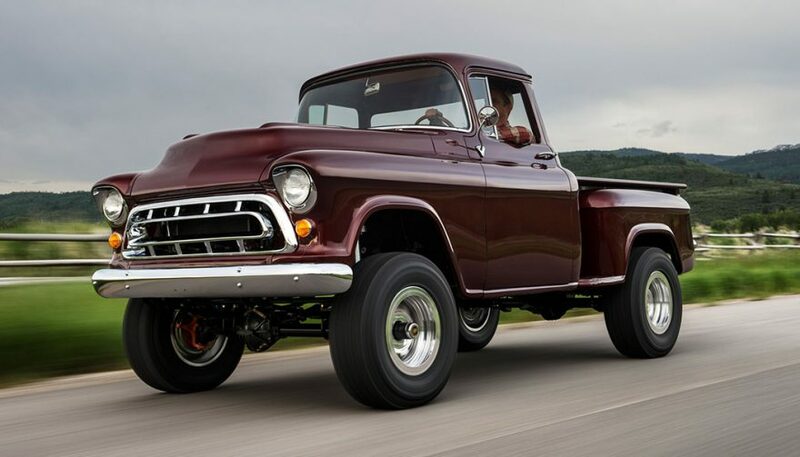 If you can find a GM or Chevy truck with a factory-installed Napco kit, or even one that’s aftermarket, you’ll have a very rare classic truck on your hands. The price of these pickups is shooting up as more people are realizing the significance of the Napco kits. Don’t laugh, but this truck from 2005 is indeed one of our favorite classic trucks. While it doesn’t have the historical cache of some others on this list, before long the SRT-10 will. 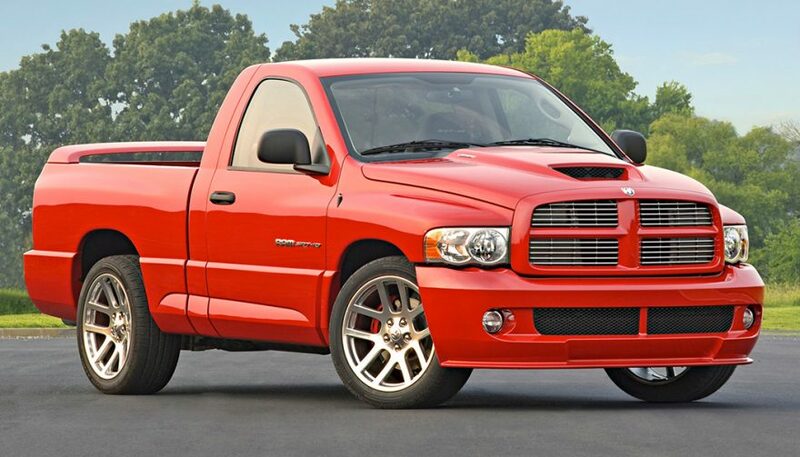 Just the fact that it took a regular Ram pickup and squeezed a V-10 engine from the Viper under the hood makes this vehicle completely amazing. Sure, you’re not going to be hauling landscape pavers in the bed. First off, the rear wing gets in the way of really using the payload. Second, this truck was made for hauling tail, not moving a couch. It does just that quite well enough, thanks to the peak 500 horsepower on tap, with a 0-60 time of under 5 seconds. 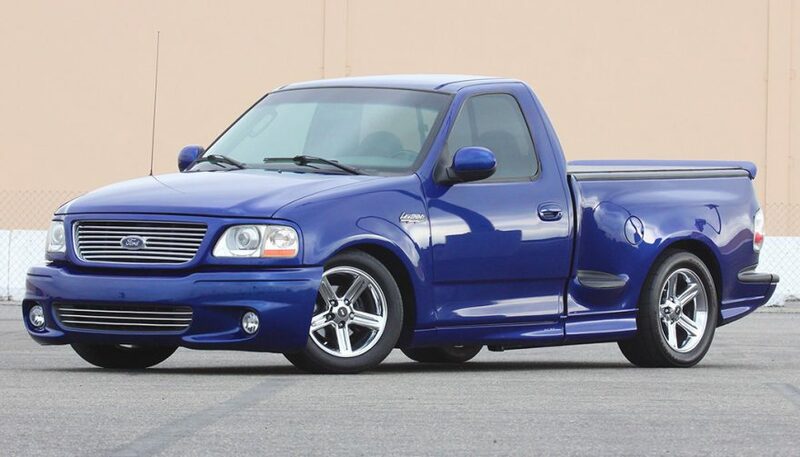 Yes, the SRT-10 was a ridiculous truck, but that’s what made it great. If only Ram were to drop a Hellcat into a modern 1500, which it probably won’t, and it’s what makes the SRT-10 unique and special. Offered for the 1971 to 1980 model years, this is the Scout model that quite a few enthusiasts dream of owning. Those who do own one usually guard it. It boasted more creature comforts than the preceding Scouts, plus it was larger. Even more importantly, this was a real recreation vehicle. You could take it on a rugged trail in difficult conditions, and the Scout II would keep up with Jeeps. After 1974, a Dana 44 front axle was standard. 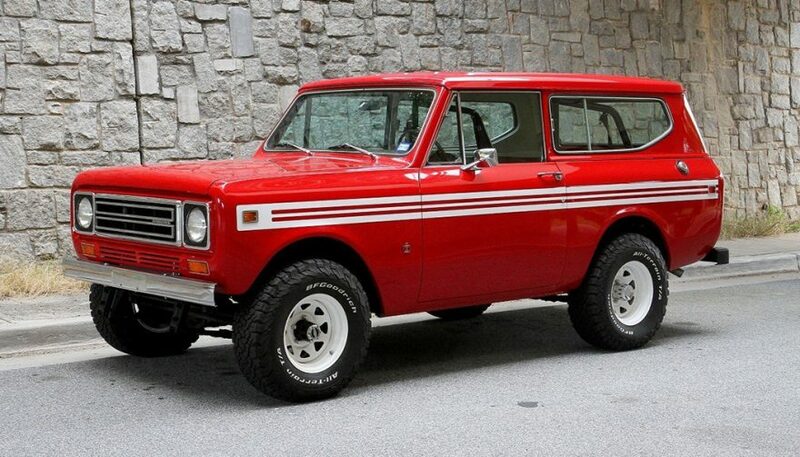 From 1976, International Harvester offered the Scout II as a Traveler SUV or a Terra pickup. Optioning for either meant a wheelbase that was 18 inches longer, which is something that makes the truck that much more desirable for some people. Made only in 1991, the Syclone is another fast truck you’re more likely to take to a track than out on the trails. This hot truck was inspired by the lunacy of the Buick Grand National, which for a time in the 80s was one of the fastest cars on the market. The Syclone lived up to that legacy, with Car and Driver once pitting it against a Ferrari 348ts in the quarter mile, and a 0-60 acceleration test, with results that sent shock waves through the industry. 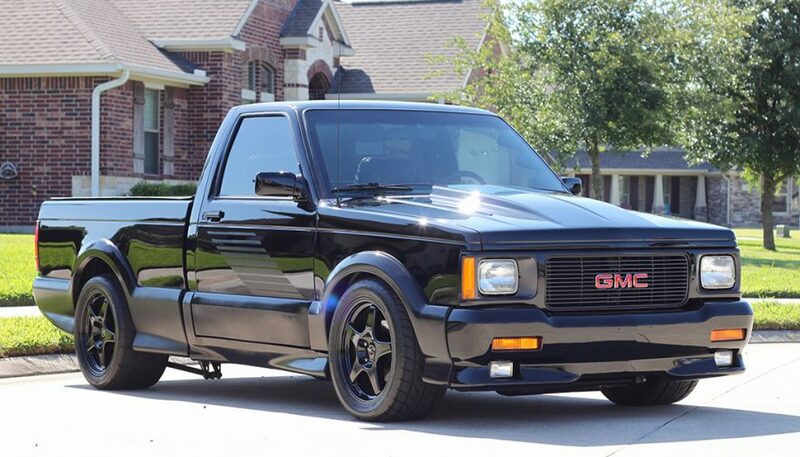 GMC took a Sonoma pickup, which normally wasn’t all that quick but had the advantage of an extremely low curb weight, and dropped a boosted 4.3-liter LB4 Vortec V-6 into it. A four-speed 4L60 automatic, which was borrowed from the Corvette, was tasked with transferring all that power to the wheels. The setup worked great, clocking a 0-60 run time of 4.6 seconds and a quarter mile at about 13 seconds. For the early 90s those were red-hot numbers. Just shy of 3,000 units were made of this sport truck before it was discontinued. In the hands of inexperienced kids, many bought an early death and have been sent to wrecking yards. 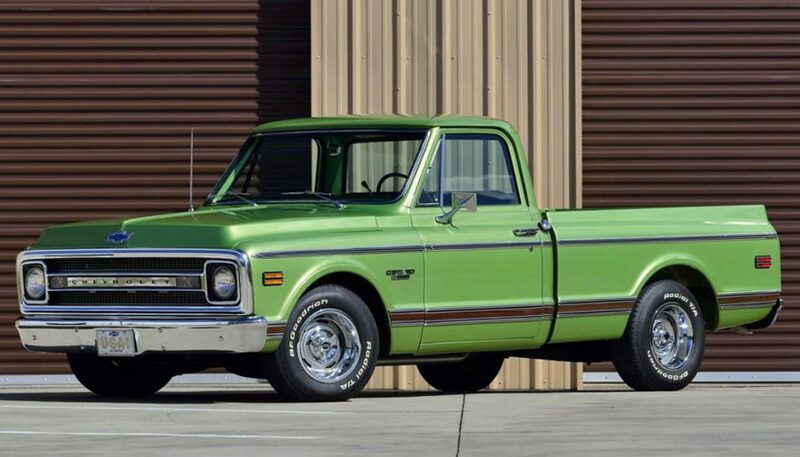 If you can get your hands on one, this is one rare, classic truck that will fetch a crowd at any car show or meetup. Everyone knows the Lightning name, making this one of the most sought-after and crowd-pleasing classic trucks ever made. Most people don’t realize the Lightning was actually made in two different generations. The first generation has been largely forgotten, and for good reasons. Launched in 1993, it packed a 240-horsepower 5.8-liter V-8 and was lowered. A few minor cosmetic treatments let only the most astute know this wasn’t a regular F-150, and that was it. Three years after the first Lightning retired, the second-generation model burst onto the scene. It was sleeker and boasted plenty of styling details that announced, loud and proud, that the truck was built for speed first. To back all that up, the 5.4-liter V-8 worked with a supercharger, cranking out 360 horsepower. That figure was boosted to 380 horsepower in 2001. Tuners took to the Lightning as a truck that could haul parts, tow a trailer, or race on the track. Today, a Lightning in good condition will fetch a good chunk of change. The ultimate example of emissions loopholes being exploited, Dodge created this wild beast as a 1978 model. Some say that its design and the conditions surrounding its launch makes it the most unique of the MOPAR trucks out there, and that very well may be the case. 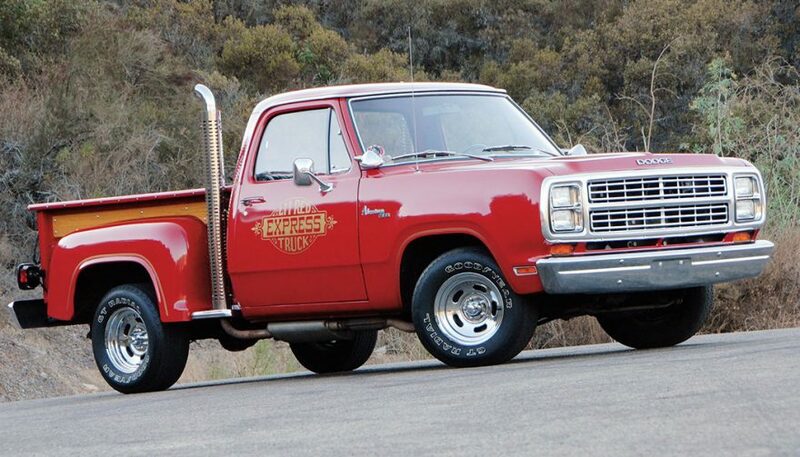 Thanks to the absence of catalytic converters, which Dodge engineers figured out how to illegally include, the Lil’ Red Express Truck was especially beefy, at least for the late 70s. Car and Driver tested it in a 0 to 100 mph sprint, something it did with other vehicles of the time, and concluded it was the fastest American-made vehicle at the time. After selling a little over 2,000 of these in 1978, Dodge more than doubled production for 1979, selling over 5,000. The second model year included a catalytic converter, plus a flat hood and square headlights, instead of the round headlights from the 1978 model year. Both model years are classics trucks, but the 1978 is even more desirable. Starting in 1967, Chevrolet offered a series of C/K trucks called the Action Line. You’ll hear them referred to as Glamour Pickups, thanks to their more stylized looks that worked to lure customers who might not have otherwise considered a pickup. There’s a huge range of variability with these trucks. Chevrolet offered eight different engine options at one point, plus all kinds of other extras. 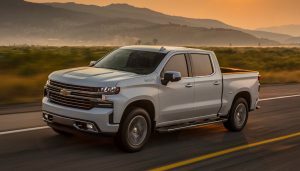 For a time, many people forgot these trucks existed, but a recent resurgence of interest means prices should start rising more dramatically with each passing year. If you’re interested in owning one, you should find one now before the price increase becomes too high. We’re not talking about the current Power Wagon that’s part of the modern Ram lineup. 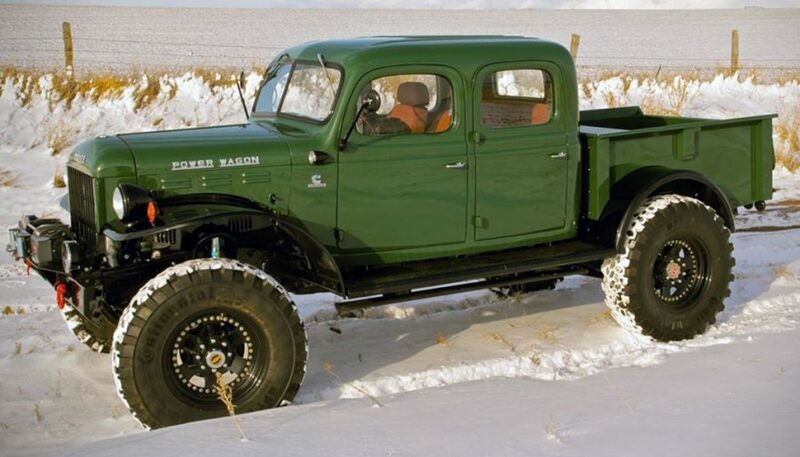 No, this is the Power Wagon that was made from 1946 to 1968. It was the first civilian truck to be offered from the factory with four-wheel-drive, which is something we just take for granted today. Dodge applied what it learned from building military trucks during WWII to create something for consumers that was capable and tough, and arguably spawned the modern concept of the truck. Of course, the first wave of Power Wagons were essentially military vehicles with a few modifications, and more colorful paint jobs. You might think that because of the name of the truck a big, powerful V-8 was stuck under the hood, but that wasn’t the case. 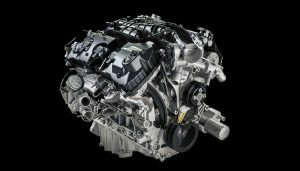 Instead, Dodge used an inline six-cylinder that whipped out 94 horsepower, which sounds wimpy by today’s standards. However, big tires meant more than ten inches of ground clearance. Beefy axles could handle up to 3,000 pounds in the payload, which made these trucks true workhorses. Today, Hudson’s memory has mostly faded, save some NASCAR victories and Doc from the Pixar movie Cars. 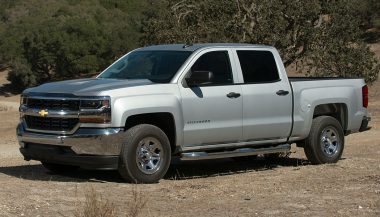 What most people don’t realize is thatthe American automaker produced trucks as well. Collectors are aware of this fact, which is why the value of these rare beasts is skyrocketing rapidly. The Hudson pickup truck was only made for the 1946 and 1947 model years, so getting your hands on one will be quite the feat. The pickups are car-based, which was true for many back in the day. The aesthetics are distinctly Hudson, with more styling and panache than you’ll get in other trucks made before the late 1950s. That fact alone has made the Hudson pickup a favorite for some people. Another long-forgotten American automaker, Studebaker also had a unique way of designing vehicles. The M-Series truck wasn’t an exception. It featured a near-deco design that was simple yet distinct, giving it a standout appearance back when most vehicles looked almost the same. Studebaker launched the M-Series in the latter part of the 1930s. It featured an inline six-cylinder engine that had a reputation for being very reliable. 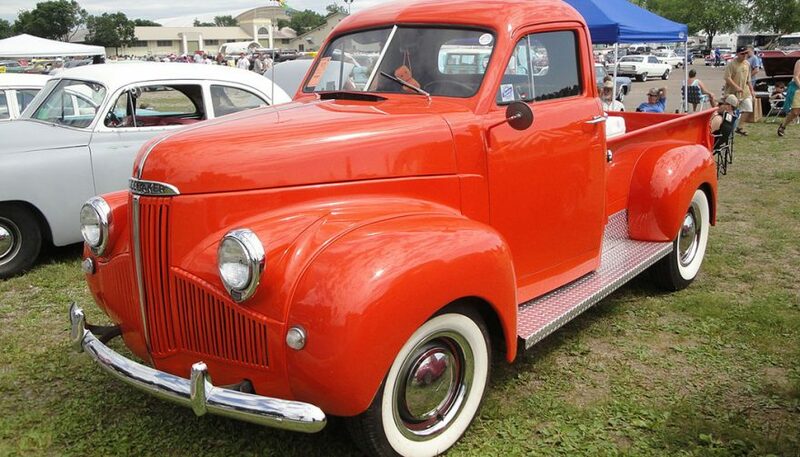 The pickups rolled off factory lines into the late 1940s, with the last few model years featuring the most equipment, making them highly collectible today. If you’re a fan of sport trucks, you should know about the Cameo Carrier. When it launched in 1955, this Chevy pickup packed the same 283-cubic-inch V-8 as the Corvette and Bel Air, so it could really move. Like the ‘Vette, it had fiberglass fenders that were shapelier than what you could find on other trucks from back then. This pickup was made for gentlemen, complete with carpeting, a radio, and a two-tone cab. Those don’t sound like big deals today, but keep in mind that at the time trucks were extremely basic. Shoppers didn’t view the Cameo Carrier as practical enough, plus it sold for almost $2,000, so sales suffered. 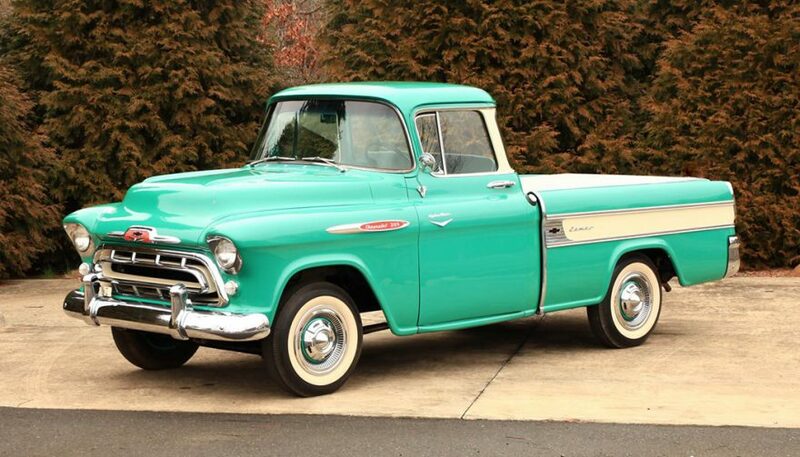 The truck was discontinued after 1957. That means few Cameo Carriers are out there today, so if you can grab one, you have a rare, classic truck on your hands. Despite being a sales flop, this truck marked several firsts, making it a true classic in our books. Looking for the best off road SUV in 2018? We've got you. 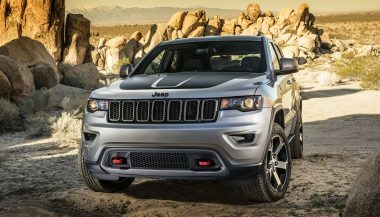 We reviewed 10 of our favorites, from small CUV's to large 3-row SUV's, get ready to go off-road! When it comes to the highly anticipated Jeep truck, there is still a lot we don't know about the new Wrangler pickup. However, here's what know right now. If you're looking for the cheapest new truck, you're not going to get a lot of the features expected in pickups today. Nor the power.